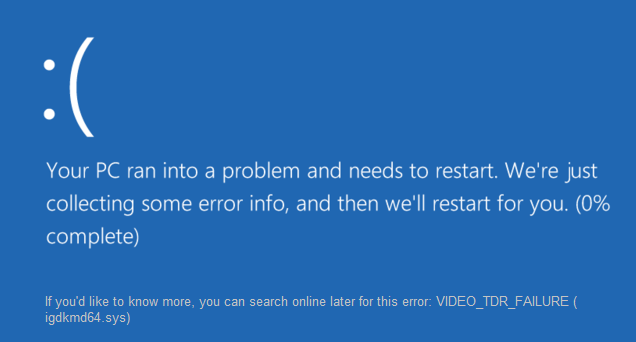 The Windows 10 error igdkmd64.sys usually indicates a video driver conflict within Windows. That makes it quite an easy problem to fix. 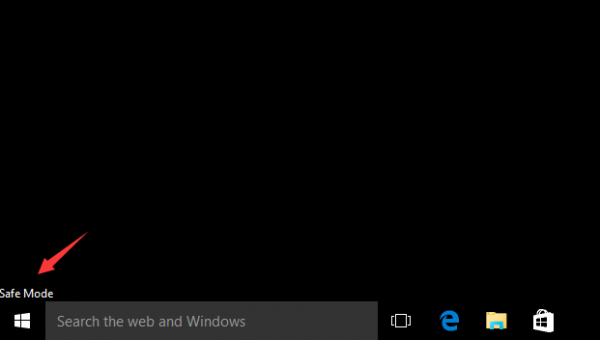 If you need to fix Windows 10 error igdkmd64.sys, here’s what you have to do. The full error syntax is ‘VIDEO_TDR_FAILURE igdkmd64.sys’ and usually results in a BSOD. It is linked to Intel graphics drivers rather than Nvidia or AMD drivers. It happens mainly on portable Windows devices but can occur on PCs with motherboards that feature onboard graphics. 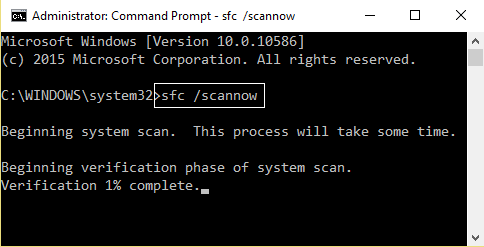 Go to Safe Mode in Windows 10. 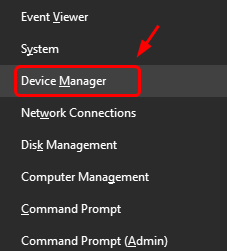 Go to Device Manager. Expand Display adapters. 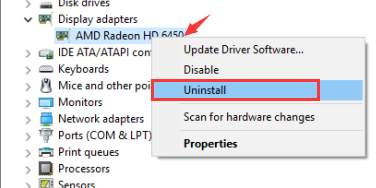 Right-click AMD/ATI device and click Uninstall. Reboot your computer into the normal mode. 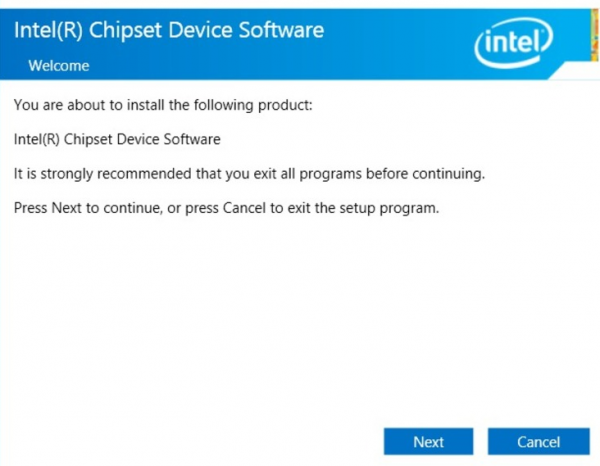 Then install the latest version of Intel chipset driver for your computer. 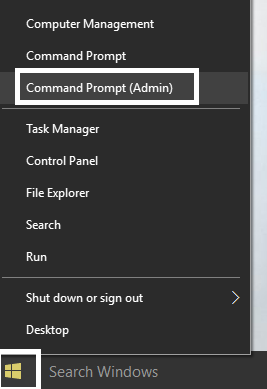 Press Windows Key + X then click on Command Prompt(Admin). 1) On your keyboard, press the Windows logo key and R at the same time. Click Device Manager. 2) Expand Display adapters. 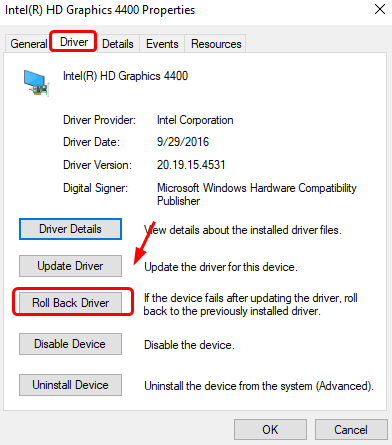 Right-click your Intel Graphics card device driver and click Properties. 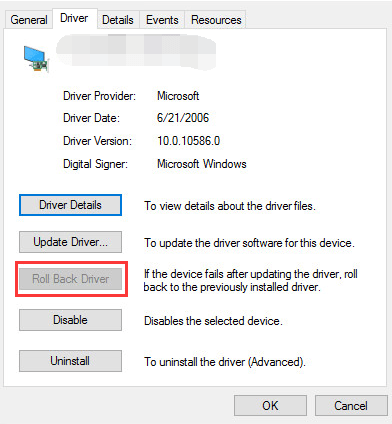 3) Click Driver tab, click Roll Back Driver. 4) Restart your computer after this change. If the Roll Back Driver option here is grey like the following screen shot, skip to the next method.